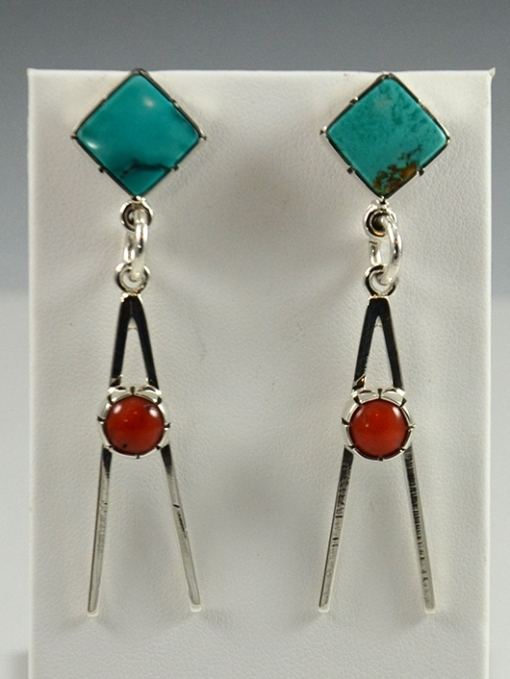 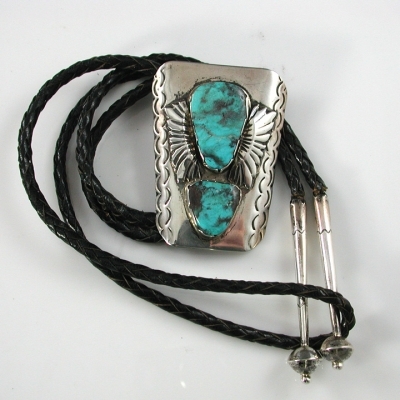 These wonderful sterling silver dangle earrings were handmade by Navajo artist, Vernon Begaye. 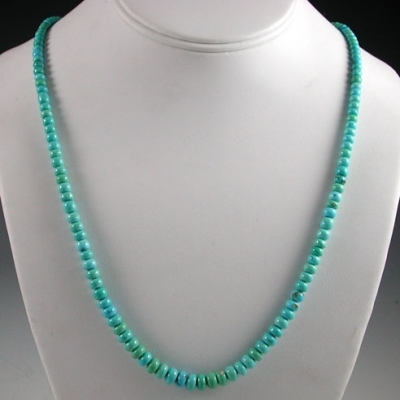 Vernon is an innovative artist who creates finely made jewelry. 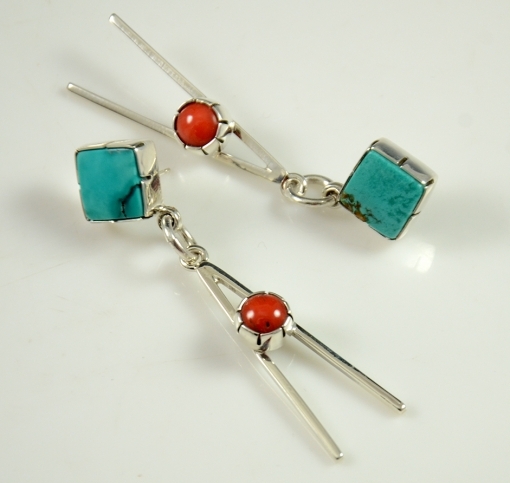 These earrings feature natural Fox turquoise on the post and have a V shaped upside down dangle with natural coral in the center. 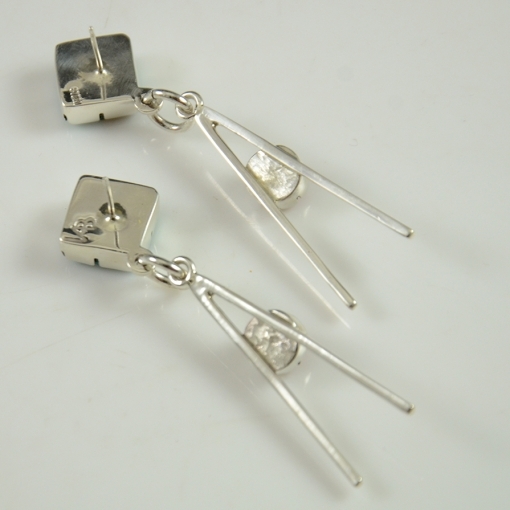 They measure 2-3/4″ long.